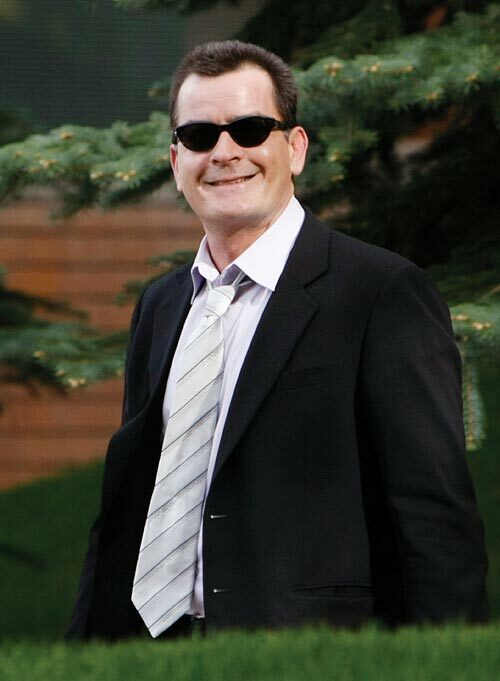 Troubled Hollywood star Charlie Sheen recently stated that his new show Anger Management would be his 'swan song' and that he would return to the real life after the show was done. The actor, who was fired from Two And A Half Men -- the highest paying gig of his career -- last year after his radio rant against show creator Chuck Lorre, said that he was tired doing the same thing for the last 30 years. Sheen is not the only Hollywood star who's announced early retirement from acting. As glamorous and exciting as showbiz seems, several actors just feel jaded or disillusioned after living the high-life and witnessing the world from the inside. Whether Sheen manages to follow through is yet to be seen. We take a look at other Hollywood stars who announced retirement in the past. While some of them disappeared from the radar for good, several others couldn't resist coming back. 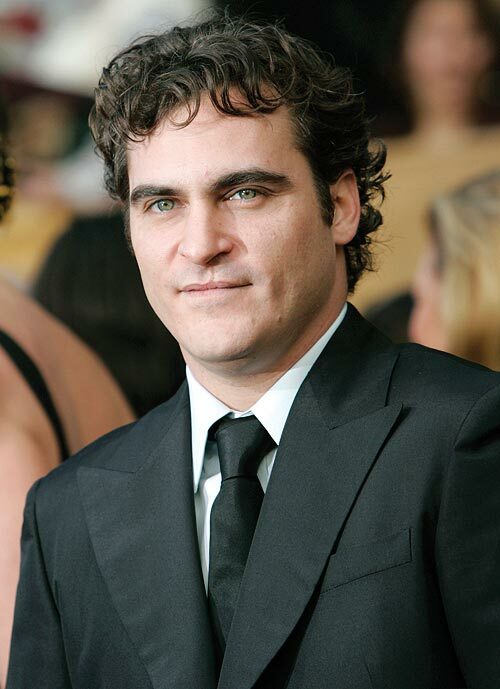 Acclaimed actor Joaquin Phoenix announced in 2008 that he was quitting acting to focus on his career as a rapper. Turns out his rapping career didn't turn out the way he expected because he was back a year later with his new film Two Lovers. Actress and bestselling author Jamie Lee Curtis announced her retirement in 2006 but said she would continue writing. The last film she appeared in was The Kid & I that came out in 2005. She has since written several childrens' books, is a blogger for The Huffington Post's online edition and has appeared in several advertisements. 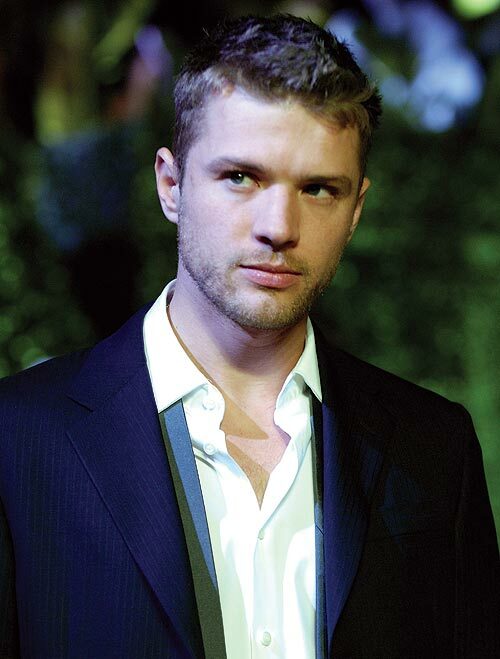 Actor and Reese Witherspoon's former husband Ryan Phillippe was quoted in an interview last year as saying that he was ready to give up his acting career and move out of Los Angeles. It would seem that the actor forgot all about his impending retirement later. Since The Bang-Bang Club, the movie that came out around the time of his anouncement, he's doing other projects and also runs a production house with actor Seth Green called Lucid Films. One of the most prolific Hollywood personalities, Clint Eastwood announced in 2008 that he would quit acting to focus on directing films. 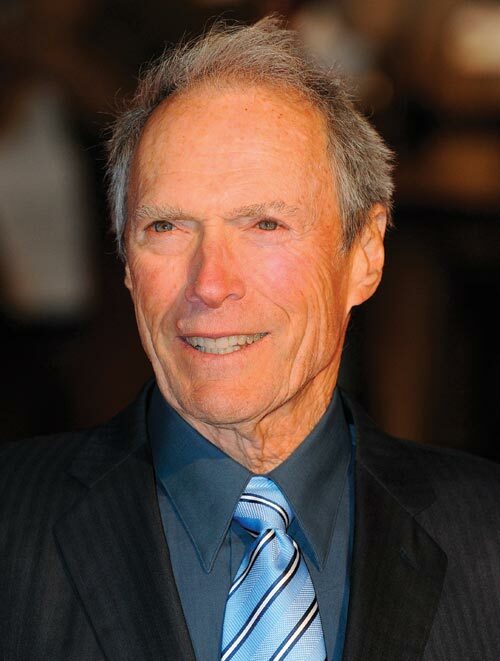 After his last starring role in the Academy award-winning Million Dollar Baby in 2004, Eastwood was seen in his home production Gran Torino in 2008 and will be seen in upcoming sports drama Trouble With The Curve. 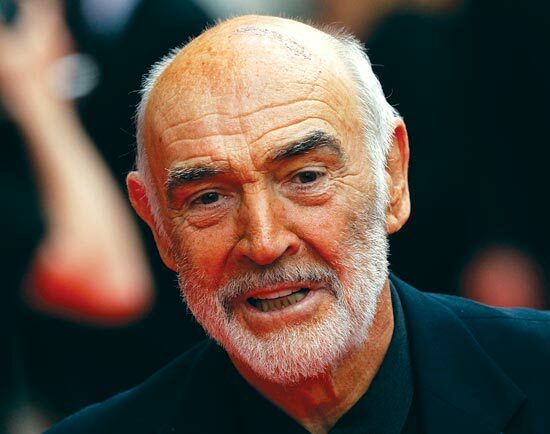 Sean Connery revealed on his 80th birthday in 2010 that he was quitting acting for good and that his acting days were over. After her 2008 film Nights in Rodanthe with Richard Gere, Diane Lane said in an interview that she'd had enough and would quit acting soon. She went on to do roles in Killshot, Secretariat and Cinema Verite. 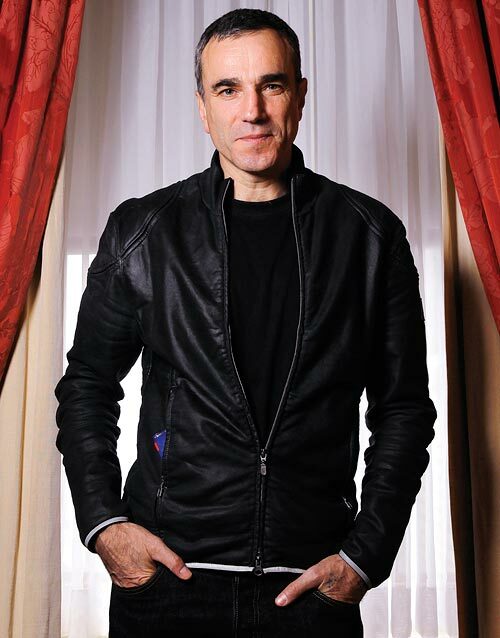 Actor Daniel Day Lewis went into semi-retirement after making The Boxer (1997), leaving his acting days behind him. He became an apprentice shoemaker in the meantime. However, when Martin Scorsese's Gangs Of New York came calling, the actor couldn't refuse. He picked up an Oscar nomination for his portrayal of Bill The Butcher in the film. Since then, he's appeared in two more films including his award-winning performance in There Will Be Blood. 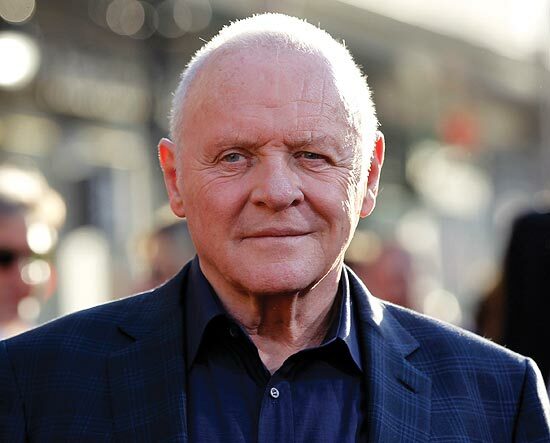 Anthony Hopkins had said in a 1998 interview that acting is bad for mental health and he was retiring. Interestingly, he went on to do 17 films after that. He'll be next seen in Hitchcock as the lead character, a film based on a book that details every aspect of the making of Psycho, Alfred Hitchcock's iconic 1960 horror film. Actor Nicolas Cage hinted in 2008 that he may have been contemplating hanging his acting hat. He said that it was exhausting and had made him reclusive. He clearly didn't follow through.